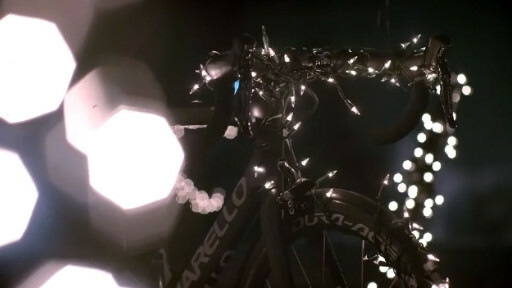 Team Sky wanted to spread some Christmas cheer to their fans after a record breaking year. Why did we do that? Watch to the end and all will be revealed!